FAC are showcasing the works of graffiti and street artists in Dublin. 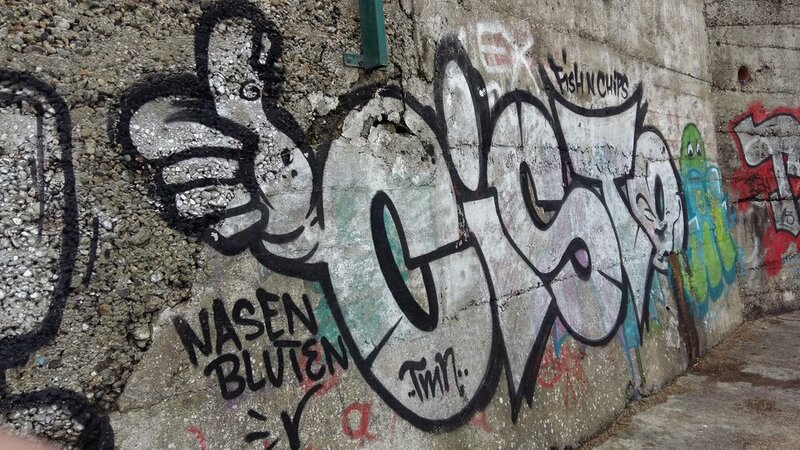 This time we look at Cisto. 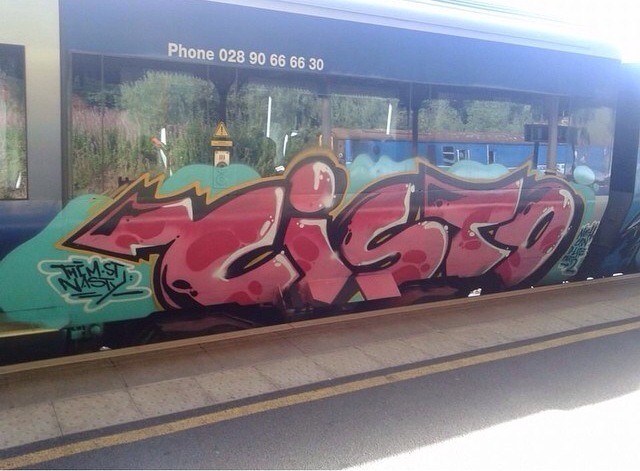 Cisto has been painting for well over ten years now. Repping the DCW (Dublin City Writers) and THC in this time. He is well known for his train bombing. Due to this he has gained a lot of respect, holding down a staple of the writing game. 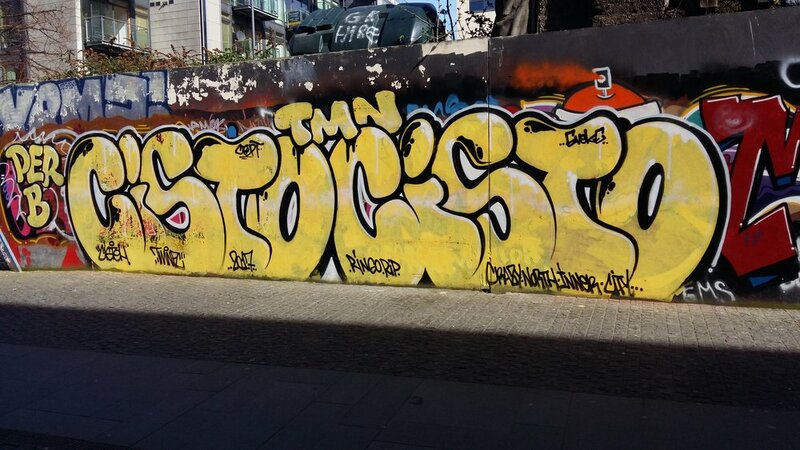 The artists work has also gone international with some of the photos featured coming in from Amsterdam. You are also lucky in that he has a youtube video with close to 10 minutes of his pieces.